Looking for a Central Asian Shepherd? The Central Asian Shepherd is one of the most ancient breeds in the world. It is a giant breed that stands 60 to 70 centimetres at the withers and weighs 88 to 173 pounds. It is loyal and protective of its family and develops a strong bond with members of the household. It can be a challenging pet to own, making it unsuitable for first-time dog owners. Although it has been recognised by various breed registries, it is not yet registered with The Kennel Club. Are you curious about the Central Asian Shepherd? Here is a brief background of this courageous, protective and loyal giant dog. The Central Asian Shepherd is an ancient breed from natural selection, with records dating back over 5,000 years. It is believed to have come from a geographical area between the Asia Minor, Caspian Sea, Ural, and the Northwest border of China. Different varieties of the Central Asian Shepherd came from Afghanistan, Kazakhstan, Kyrgyzstan, Tajikistan, Turkmenistan, and surrounding countries. The breed was used to guard livestock and protect owners, and was utilised in dog fighting. After the Communist revolution, Central Asian Shepherds and other local working dogs were taken to Russia to be used as military dogs and guard dogs. Cross breeding harmed the Central Asian Shepherd population but the good thing was that breed enthusiasts, herders and farmers kept purebred dogs. Modern Central Asians were then bred to different directions and the breed was composed of various breed types that had different colours, sizes, head types, and hair types. Apart from the difference in appearance, they also had varying working qualities and duties. This caused complications in standardising the breed. 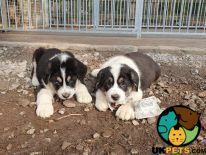 It was recognised by the American Kennel Club and other international breed associations but not The Kennel Club of the UK. The Central Asian Shepherd Dog is a robust, powerful and proud-looking canine. Tall as it is long, this gigantic dog stands 60 to 70 centimetres at the withers and weighs 88 to 173 pounds. Although it is heavily boned, it is nicely proportioned. It has a large solid head without a pronounced stop or scull and its body is rather broad and well-muscled. It has a distinctive dewlap where the skin hangs around the throat. Central Asian Shepherd Dogs have a short, and tight to moderately long coat with a dense, thick and heavy undercoat that comes in various colours. These are black, fawn, grey, white, and brindle, with or without white markings. Both short and long coats do not require a lot of grooming, only regular brushing, which becomes more frequent during shedding season. It can be bathed as needed and would not need to be taken to a professional groomer’s. Other basic grooming requirements are regular tooth brushing, nail trimming and ear cleaning. It should also be inspected for red bumps or spots and fleas. The Central Asian Shepherd Dog is an alert, curious, independent, and loyal breed. Known as a hardworking, courageous guarding dog, it is devoted to its family and won’t hesitate to protect its members if it detects a threat. It cannot be left alone at home as it develops separation anxiety. Leaving an anxious, large dog alone wouldn’t be a good idea. As a large dog that tends to be dominant, it needs to be handled by experienced owners that can take on the alpha role. It is, therefore, not suitable for first-time owners. Early socialisation and training are very important to be able to establish rules early on. Once its role in the household is established, it will gladly take direction and guidance. It is great with children of any age and would form a strong bond with them. However, interactions with toddlers should always be supervised to avoid unintentional injury. You also have to be careful when there are visitors, both adults and kids, as its overprotectiveness might misinterpret rowdiness as danger. When it comes to other animals, it usually gets along with pets it grew up with but are prone to chasing animals it does not know. If you are interested in owning a Central Asian Shepherd Dog, do your research so you will be familiar with its general characteristics. However, its overall temperament will be influenced by you through environment, socialisation, and training you provide. A typical serving for an adult Central Asian Shepherd is 4 to 6 cups of excellent quality dry dog food per day. To ensure it receives the exact amount of food and gets the right nutrients, talk to your veterinarian for advice. The care you provide for giant dogs is different from small ones. This is especially true when it comes to feeding. Since larger dogs like the Central Asian Shepherd require more food/calories, feeding times should always be divided into 2 to 3 meals as they are prone to bloat. While some owners want to go the home-prepared meals route, it even becomes trickier for this breed because it may lead to vitamin and mineral deficiencies, as well as bone and tooth issues. High-quality commercial dog food is formulated with the right nutrients not present in home-cooked food. Just make sure you choose reliable brands with limited ingredients and no artificial ingredients or fillers. The average lifespan of the Central Asian Shepherd is 12 to 15 years. Not bad for a giant dog! Another great thing about this breed is that it is only prone to a handful of hereditary conditions like Hip and Elbow Dysplasia, and bloat. Unlike other pastoral dogs, the Central Asian Shepherd is not a high energy breed. This being said, it still has to be exercised and mentally stimulated daily. It usually does well with at least 60 minutes’ worth of exercise a day, which can be in the form of a short morning walk and a more interesting activity in the evening. It should have access to a backyard so it can let off steam. Always make sure that the fence is really secure or it might escape. The Central Asian Shepherd is not a cheap dog to own. The fact that it is a rare breed in the UK makes it even more expensive. 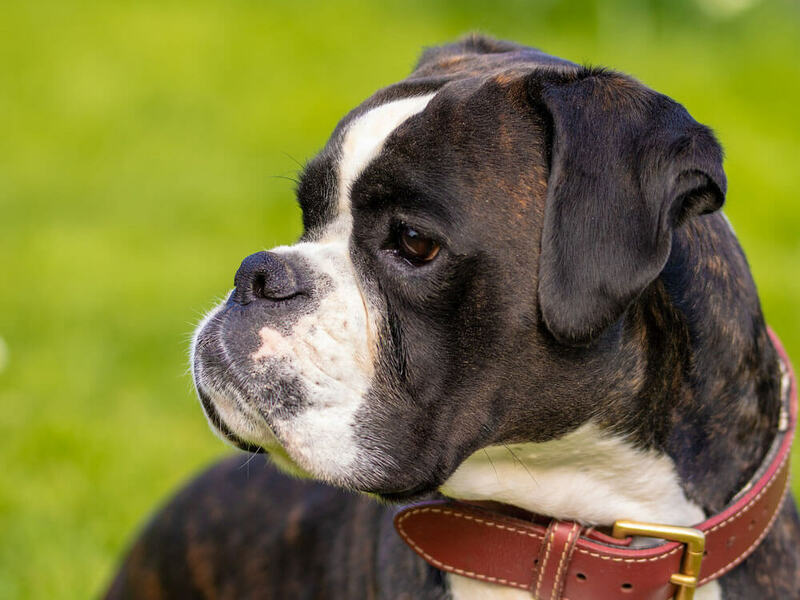 Aside from being on a waiting list, you will have to pay more than £500 for a well-bred puppy even though the breed is not recognised by The Kennel Club. Prices of insurance for this dog start at £20 a month for basic coverage. The price can get higher depending on your location, your dog’s age and whether it has been neutered or spayed. Food and treat costs will be around £50 a month. You also have to factor in supplements that to complete its nutrient needs. Veterinary costs for routine check-ups, vaccinations, and deworming/flea treatments will add up to about £1,000 yearly. Raising a Central Shepherd will cost you around £80 to £100 a month, depending on the insurance coverage you choose. This estimate does not include the initial expense of buying the puppy. 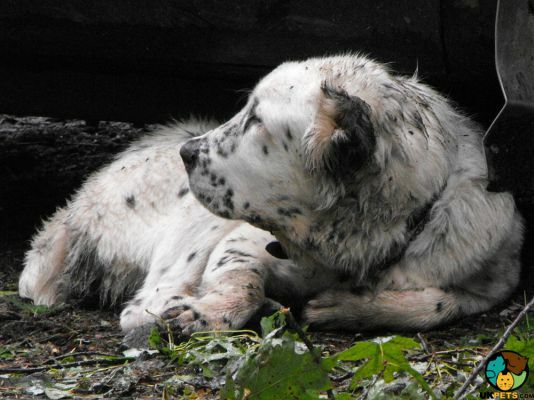 Is a Central Asian Shepherd Right for You? The Central Asian Shepherd is not registered with The Kennel Club. You have to be on a waiting list here in the UK to purchase one. It is a large breed that weighs 60 to 70 centimetres at the withers and weigh 88 to 173 pounds. 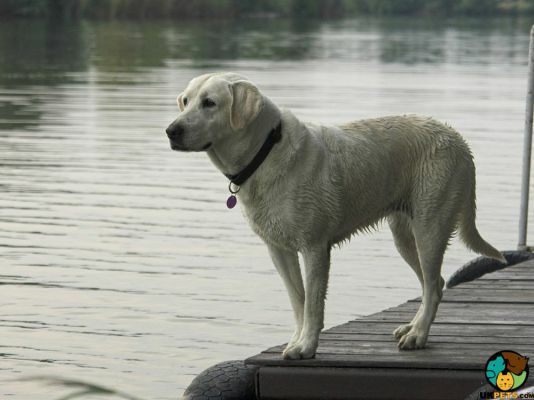 As a loyal breed devoted to its family, it won’t hesitate to protect its members. It is not for first-time dog owners. Despite its size, it does not have high energy needs.